Do you know what kinds of polyacrylamide are? 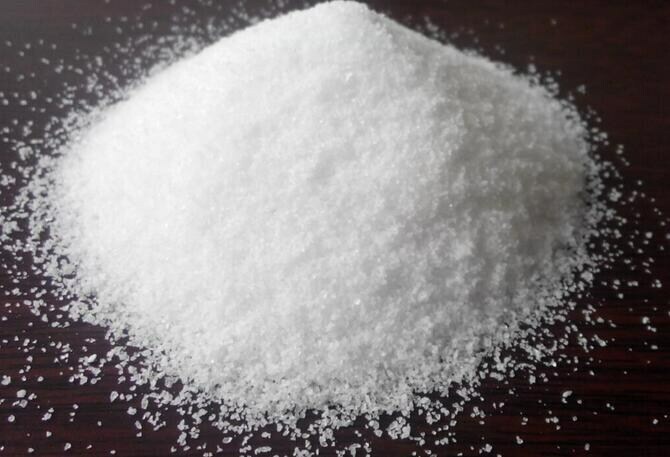 Polyacrylamide is a linear polymer, which is widely used in sewage treatment industry. We can divide it into different types according to its different nature. 1. Appearance characteristics. It can be divided into two types: dry powder and colloid. 2. Ionic characteristics. It can be divided into four types: anionic polyacrylamide, cationic polyacrylamide, nonionic polyacrylamide and amphoteric polyacrylamide. 3. Average molecular weight. 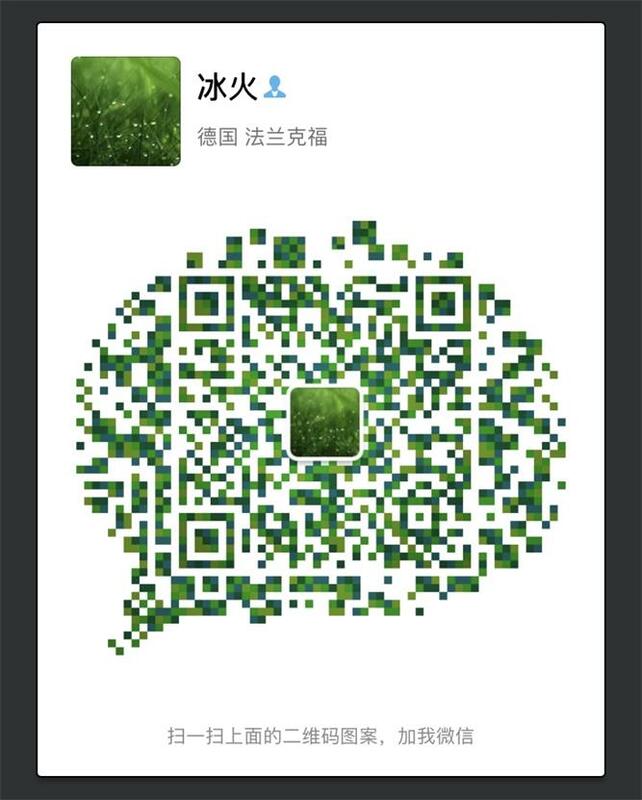 It can be divided into three types: low molecular weight (< 1 million), medium molecular weight (< 2 million to 4 million) and high molecular weight (>7 million).